This Akua dive knife is blunt tip full tang stainless steel and is perfect for diving, kayaking, rafting, search and rescue, and marine survival kits. The Akua Outdoor & Dive Knife from is a lifesaving insurance measure when adventure takes you to the water. 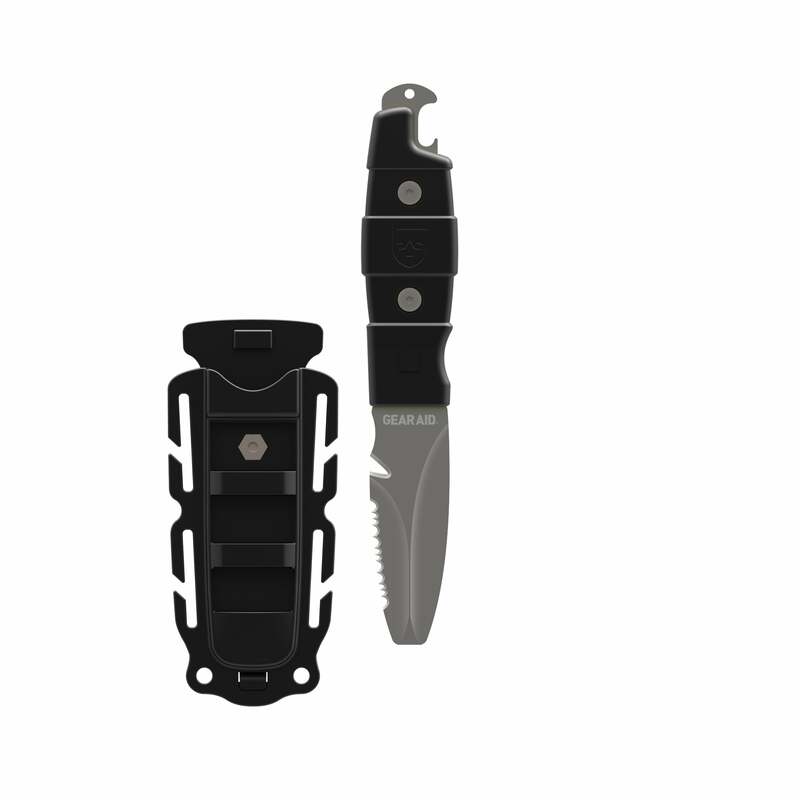 Whether you're diving, kayaking, rafting, or dealing with a marine emergency rescue, this knife will be there when you need it thanks to the versatile sheath. This durable sheath has a lanyard hole, holes for straps, and a strong clip, so you can attach this knife to your leg, vest, belt, or BCD. The comfortable, high visibility molded nylon grip can be removed to allow a thorough cleaning of the full tang 420 stainless steel blade. The blade has a squared blunt tip to prevent accidental injuries in emergency situations. It also serves well as a flat head screw driver in a pinch. The straight edge features a rope cutting notch at the base, and the reverse edge is serrated. These simple design enhancements will get you out of a tangle when seconds count. 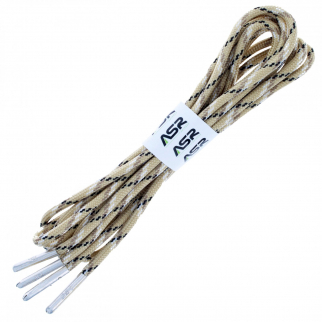 ASR Outdoor TitanLace 550 Paracord Hiking Boot Lace $ 5.99	• 74% off! ASR Federal Law Enforcement RFID Leather Hidden Badge Wallet - Oval $ 38.99	• 35% off! 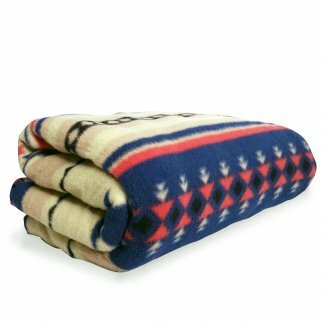 ASR Outdoor Adventure Wilderness Beige Fleece Blanket Southwest Stripes 50x60 In $ 17.99	• 49% off!